The United National Congress (UNC) is a political party in Tobago and is a member of the People's Partnership coalition. 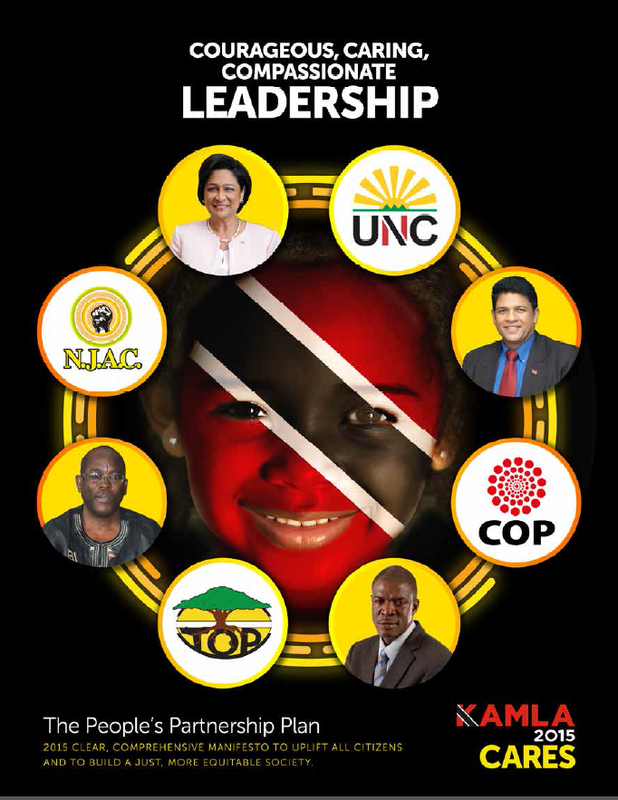 The United National Congress (UNC) is one of the two major political parties in the Republic of Trinidad and Tobago and one of the main parties in the current opposition. It was founded by Basdeo Panday, a lawyer and former trade unionist. The UNC was formed as the result of a split in the ruling National Alliance for Reconstruction in 1988. After spending six years in opposition, the UNC won control of the government in 1995 (initially in coalition with the National Alliance for Reconstruction and later on its own). In the 2000 general elections, the UNC won an absolute majority in the Parliament. In 2001, a split in the party caused the UNC to lose its parliamentary majority and control of the government. Between 1991 and 1995, and again from 2001 to 2010, the UNC was the Parliamentary Opposition party. 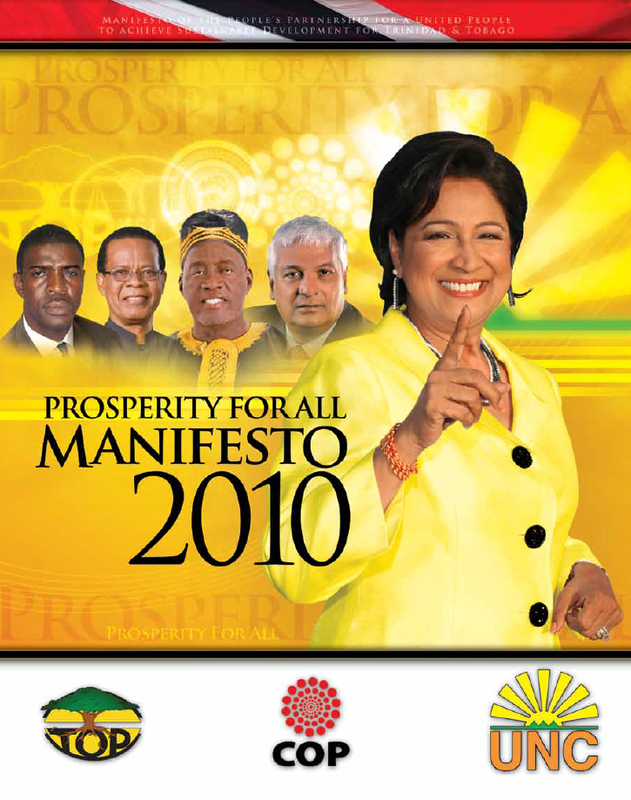 In May 2010, the UNC returned to government as the majority party in the People's Partnership. With this victory, the UNC's political leader Hon. Kamla Persad-Bissessar was sworn in as Prime Minister of the Republic of Trinidad and Tobago, the first woman to hold this position. In the 2015 General Elections, the party won 17 of the 41 seats in the elections to form the main Opposition party in the 11th parliament of Trinidad and Tobago. Mrs. Kamla Persad-Bissessar was appointed Leader of the Opposition by President Anthony Carmona on 21 September 2015.